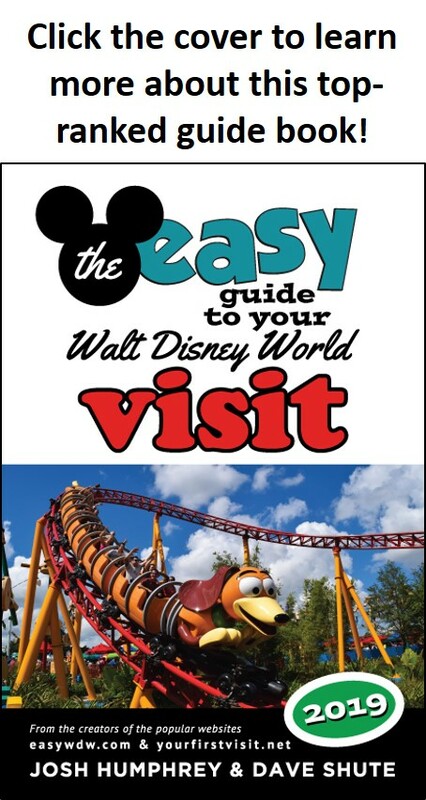 You can see lots of hobbies and crafts intersecting with Walt Disney World. For example, lots of families take a ton of photographs while they are at Disney World, so you can find plenty of discussion on the web about using high-end photographic techniques and equipment for the best shots—particularly shots with challenging light, such as photos in dark rides, and photos of fireworks. Whether or not you use high end tools and techniques, you’ll still end up back home with lots of images. 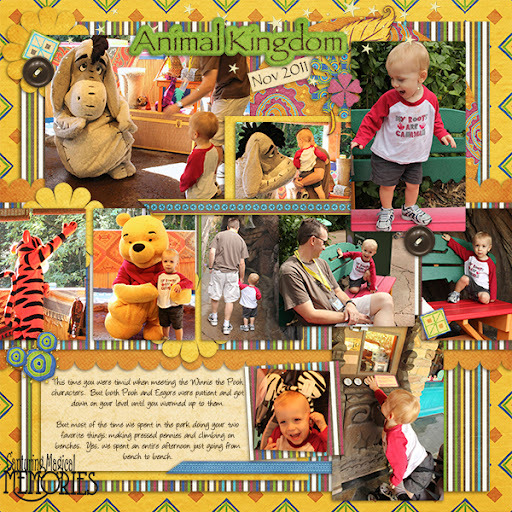 For many, the next craft to intersect with Disney World is making digital scrapbooks. My friend Mary has a great site for digital scrapbooking and preserving Walt Disney World memories–Capturing Magical Memories. Mary is particularly good at introducing you to various resources out there, and makes available (for a small charge) lots of great Disney-themed digital scrapbooking kits. Looking for a cool and fun way to capture your Disney memories and do a little digital scrapbooking? Then check out Mary’s site!